Manor of London is a quintessentially British brand of bespoke & fully customisable high end luxuries. Our mission is to change the world one pair of shoes at a time. The Manor of London shoe collection benefits from the knowledge of experienced shoemakers and high-grade materials. Every pair of shoes is a marvel to behold thanks to the skill and passion of those responsible for making them. Each individual shoe may be worked on by up to 20 different people before it is finished. This is a complex process during which tasks are done by hand with using artisan-type skills. This carefully choreographed process and passion for detail means that each pair of Manor of London shoes is a story told by many voices. 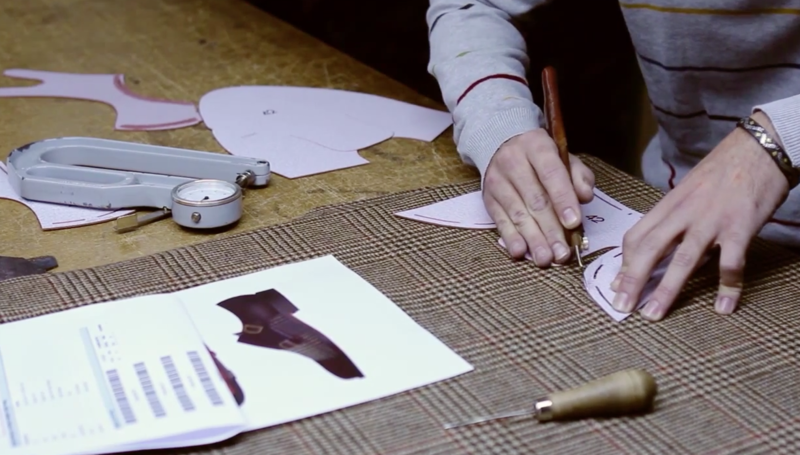 The process by which a pair of Manor of London shoes comes to life at our Spanish workshop is to see traditional craftsmanship and genuine skill in action. From the first step – the initial selection and quality checking of the calf skins and luxury sartorial patterns – through to completion of the final product, the quality of the raw materials and the fine attention to detail is always evident. Hand-crafted from rich and exclusive French, English and Italian fabrics, including velvets, shirting fabrics, sartorial flannels and tweeds, suede, linens, cashmeres, wools, and raffia. Both whimsical embroideries and monograms are available to further personalise your slippers. Soles and linings are made of soft-but-durable calf leather. Design your own custom slippers with our bespoke 3D tool. Since inception, we have also turned our hand towards beautifully hand crafted accessories to pair with our fully customisable footwear. These range from sumptuous leather bags and belts, to exotic work and play accessories. We have a piece to suit all tastes and can create custom pieces to satisfy even the most daring of minds.